Regular maintenance will help mitigate the major damage that leads to needing a full roof replacement. When you’re backed by our Roof Guard® maintenance program, one of our roofing technicians will be able to identify necessary repairs and work with you to address them promptly. Detecting and fixing roofing issues sooner rather than later is the best way to avoid costly home repairs in the future. Getting your roof repaired promptly will help you avoid the full cost of a replacement. Once damage is beyond repair, a replacement may be your only option. Roof repairs will also help you maintain the structural integrity of your home. Leaks can lead to water damage and mold growth if they’re not addressed quickly, and this might mean a full roof replacement is in order. With regular maintenance and repairs, you can extend the life of your roof and keep it in good shape year-round for maximum curb appeal. Curling or buckling shingles: These are highly susceptible to wind and can break off easily, resulting in more damage. Bare spots and missing granules: If you notice missing granules or bare spots on your roof, take immediate action. These act as an entry point for water and will accelerate the deterioration of your roof. Broken or missing shingles: Damaged or missing shingles will keep your roof from shedding water, eventually causing leaks that will do additional damage to your home. What Types of Roofing Do You Repair? 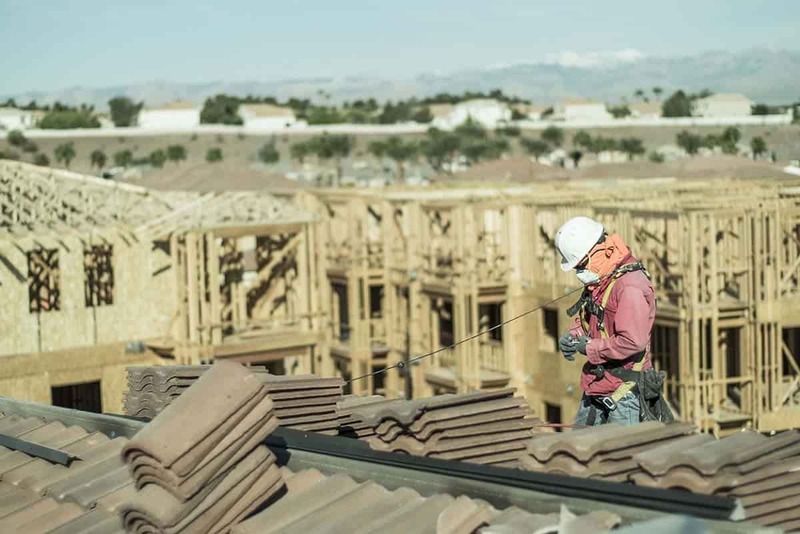 With over 50 years of experience, our roofing company and local Las Vegas roofing contractors are a premier choice for roofing projects and repairs. Our team consists of industry technicians with an average of 10 years’ experience. Each one is specially trained and can quickly identify why your home’s roof is leaking. We’ll work with you to develop an effective solution to not only fix the leak but to also prevent further damage to your roof. Our roofing professionals strictly adhere to current building codes and manufacturer specifications to ensure the highest quality work possible. 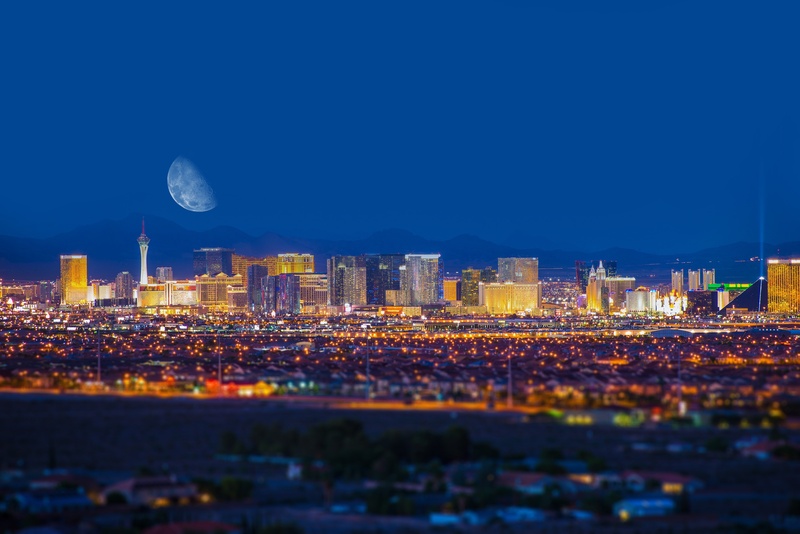 Our family-owned business is proud to serve residential properties throughout the Greater Las Vegas Valley. Since we’ve been an established business in the area for more than five decades, our customers have peace of mind knowing that we’ll be around to back up any type of warranty we offer. You won’t have to worry about getting just a band-aid of a repair because we always do what’s best for the long-term benefit of our customer. Whether you're looking to fix your roof problem or conduct a home improvement project on your roof, call today to request a free estimate.